Outdoor activities and fun often mean cooking outdoors. Why not have the best grill? 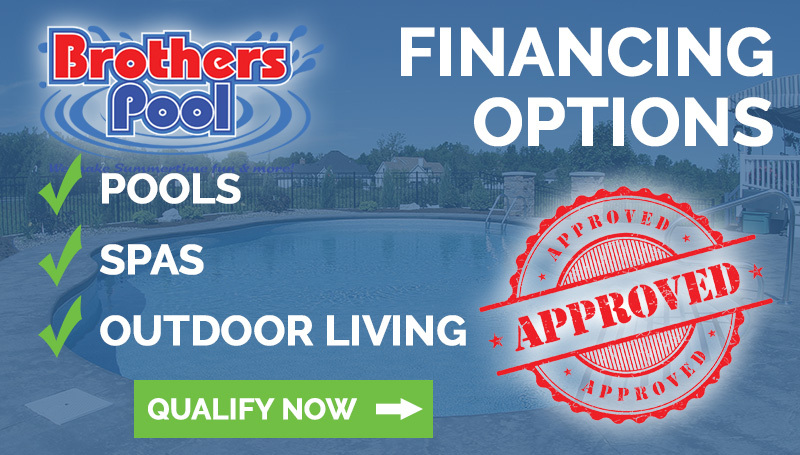 Brothers Pool offers a full line of Kamodo Joe Grills, the best outdoor grilling option available. 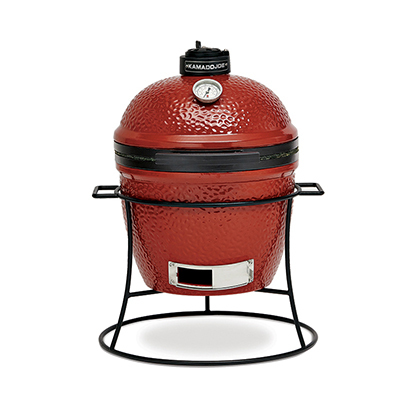 Kamodo Joe Ceramic Grills deliver an outdoor cooking experience unlike any other. Kamodo Joe gives you all you need to grill, sear and smoke. 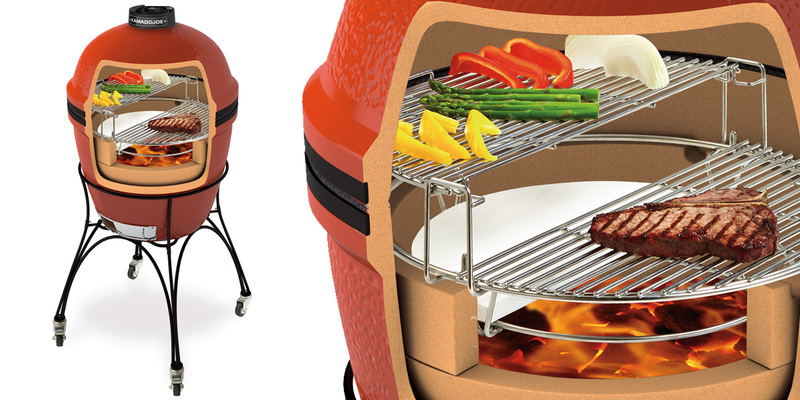 You can even bake with a Kamodo Joe Ceramic Grill. 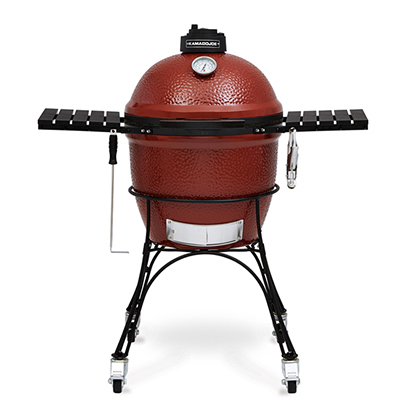 Look around and you’ll find other ceramic grills on the market. 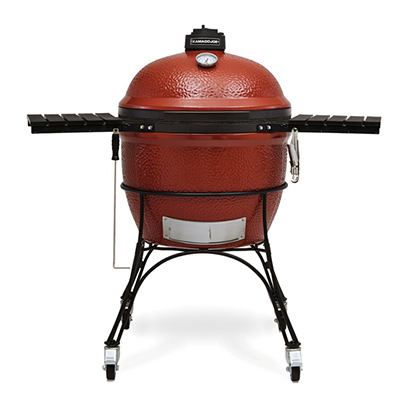 But you won’t find a better ceramic grill or a better warranty. 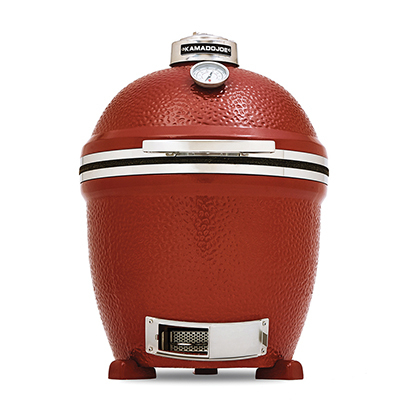 Kamodo Joe ceramic grills come with a Lifetime Warranty on ceramic parts and free shipping on all warranty parts. 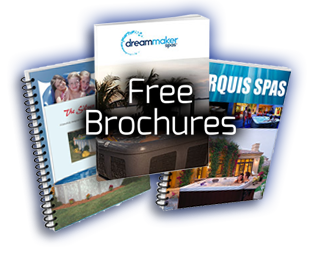 Check out the Kamodo Joe website and then stop into Brothers Pool to find out how Kamodo Joe grills can help you enhance your outdoor fun.